NEOPLex Dry Erase Boards are made of a melamine (plastic laminate) backed on a high-density fiberboard which makes them lightweight, but sturdy to stand up to years of use. Our whiteboards are cut to size on site with either squared or rounded corners, depending on what you needing. 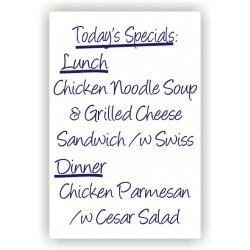 These boards work with dry erase markers, liquid chalk markers, or even our waterproof neomarkers. 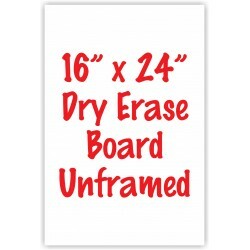 12" x 16" frameless dry erase board with your choice of square or round corners. 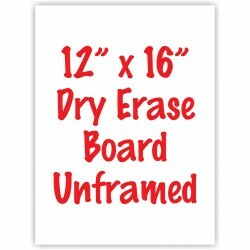 This board hangs..
16" x 24" frameless dry erase board with your choice of square or round corners. This board hangs..
24" x 32" frameless dry erase board with your choice of square or round corners. 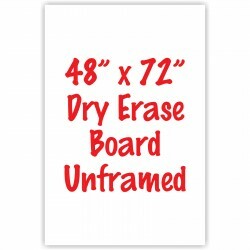 This board hangs..
24" x 48" frameless dry erase board with your choice of square or round corners. 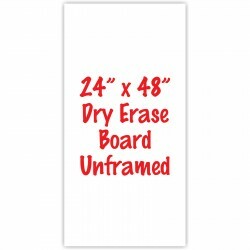 This board hangs..
24" x 60" frameless dry erase board with your choice of square or round corners. 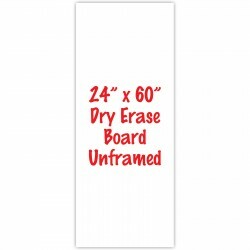 This board hangs..
24" x 72" frameless dry erase board with your choice of square or round corners. 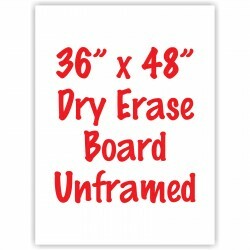 This board hangs..
36" x 48" frameless dry erase board with your choice of square or round corners. This board hangs..
36" x 60" frameless dry erase board with your choice of square or round corners. 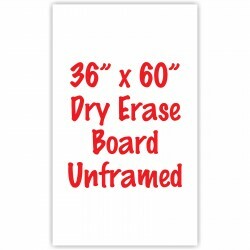 This board hangs..
36" x 72" frameless dry erase board with your choice of square or round corners. 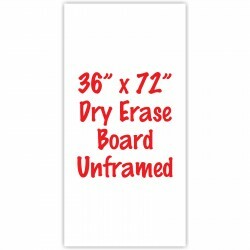 This board hangs..
48" x 60" frameless dry erase board with your choice of square or round corners. 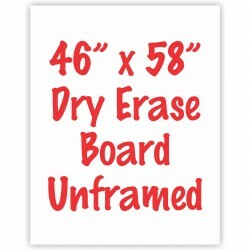 This board hangs..
48" x 72" frameless dry erase board with your choice of square or round corners. 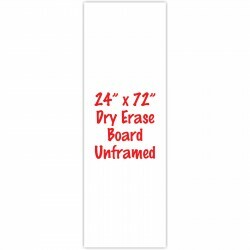 This board hangs..
48" x 96" frameless dry erase board with your choice of square or round corners. This board hangs..